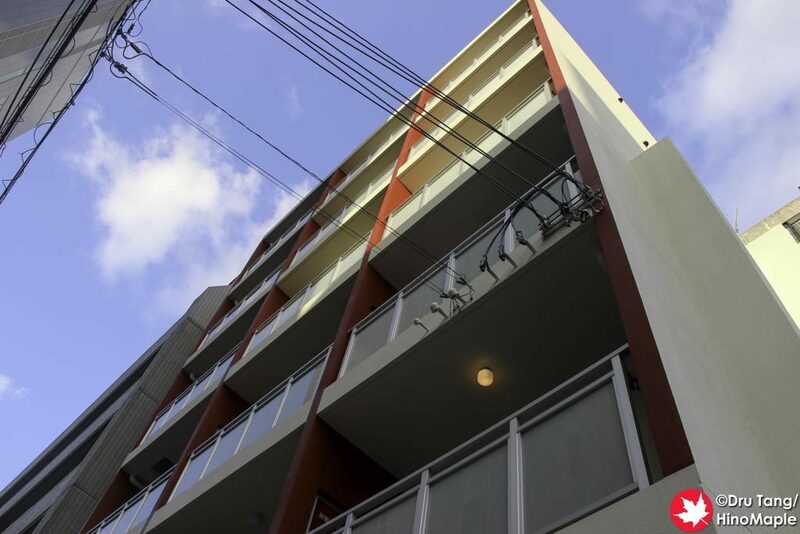 Hotel Mr. Kinjo, or Mr. Kinjo as most people call it, is a chain of apartment hotels in Naha that is the perfect solution for people who want an affordable place to stay with very little fuss. 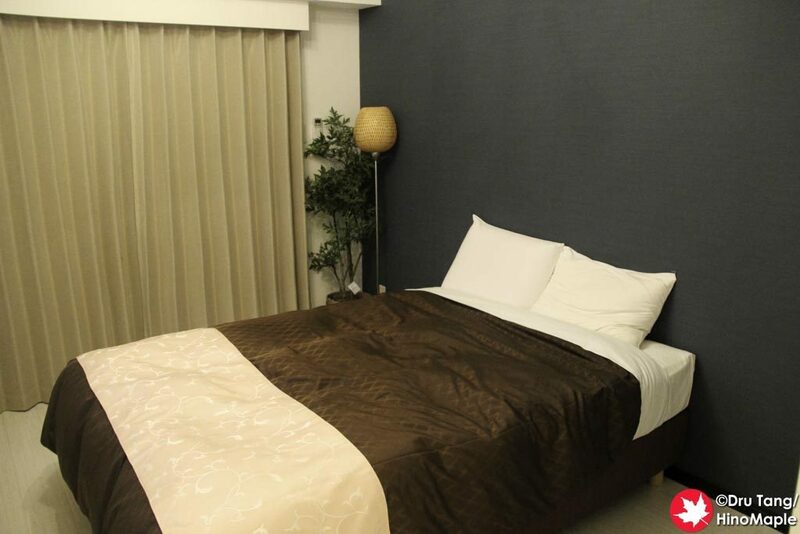 When staying in hotels you often have to leave so that they can clean your room, but if you are only planning to stay a few days and don’t care about clean rooms, the Mr. Kinjo chain is a very good option. Mr. Kinjo in Matsuyama is a very convenient location. It is just a few minutes from Kencho-mae Station on the Yui Rail and less than 5 minutes from Kokusai-dori, the main tourist strip in Naha. I was really happy with the location, even if Matsuyama is a bit of a club district at night. The street the Mr. Kinjo in Matsuyama is on is not too busy at night and you can sleep well as the sound proofing is pretty good. 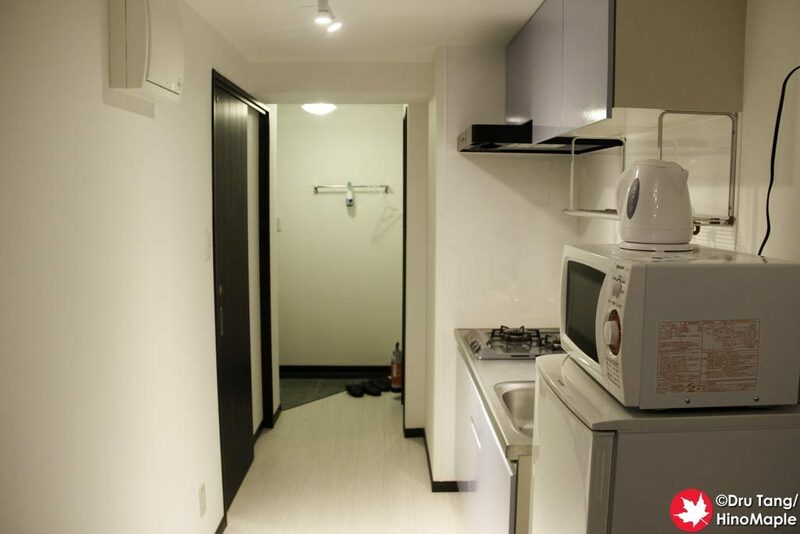 The Mr. Kinjo group is basically a single building with apartments. It is nothing alike a hotel and more alike a serviced apartment. I was really confused about the location when I arrived and took a minute to really understand that I was at the hotel itself. I checked in smoothly enough and paid cash. They do not accept credit cards. 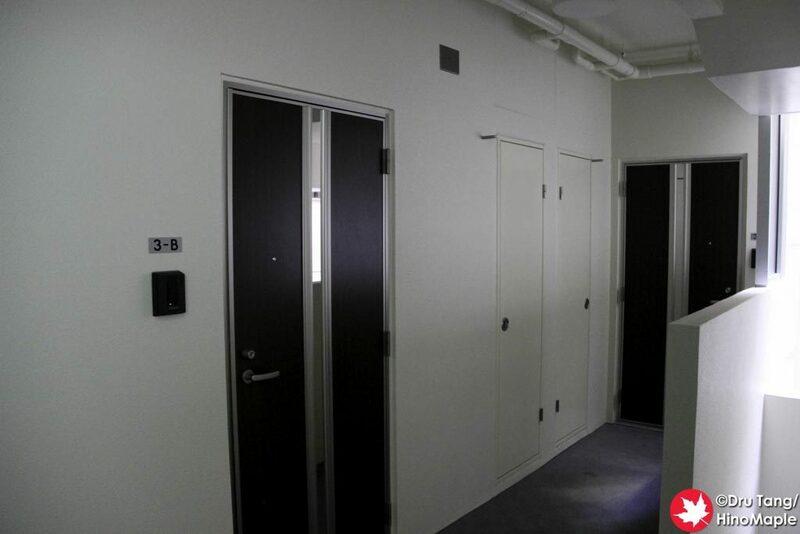 I was given the key and went up to my room which was, as I said, a typical modern Japanese apartment. The room was really spacious and bigger than my first apartment in Japan. I was pretty happy with everything. There is free wifi, a laundry machine, and basic toiletries. The kitchen was very bear with no plates or cutlery but I wasn’t expecting much from it. Comparing this to the price of an Airbnb in the area it was on par and the room was new with a large shower. I chose the Mr. Kinjo group as I wanted a big modern shower rather than the old ratty looking ones that I saw on various Airbnb listings. My only complaint with the room was the laundry machine. It had a very foul smell, as if someone put a bulb of garlic, washed it, and then didn’t clean it properly. I don’t know why it was so foul smelling but it almost ruined my trip. Thankfully I wasn’t planning to do the laundry but I was afraid to even try it. I ended up keeping the bathroom closed most of the time because of this. From what I heard, the other rooms didn’t have this problem at all. 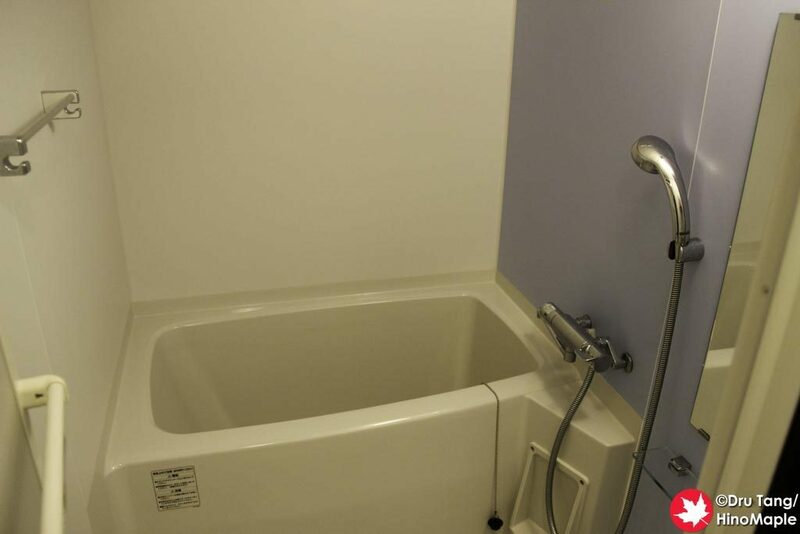 The only thing to worry about for the Mr. Kinjo in Matsuyama hotel is the key. The key comes with your typical hotel key fob that is ungainly and large. You are not supposed to put it in the key box, contrary to what I was told, and you are supposed to keep it with you at all times. Thankfully it was not a problem after the first mistake. The key box is actually for checking out, so thankfully I had no problems with it. I would definitely consider the Mr. Kinjo group again if I am ever in Naha. They have good rooms and while the smell in my room may have been foul the entire experience was good. I don’t need any front desk help or a busy hotel. All I need is a room where I can come and go as I please and this served its purpose perfectly. 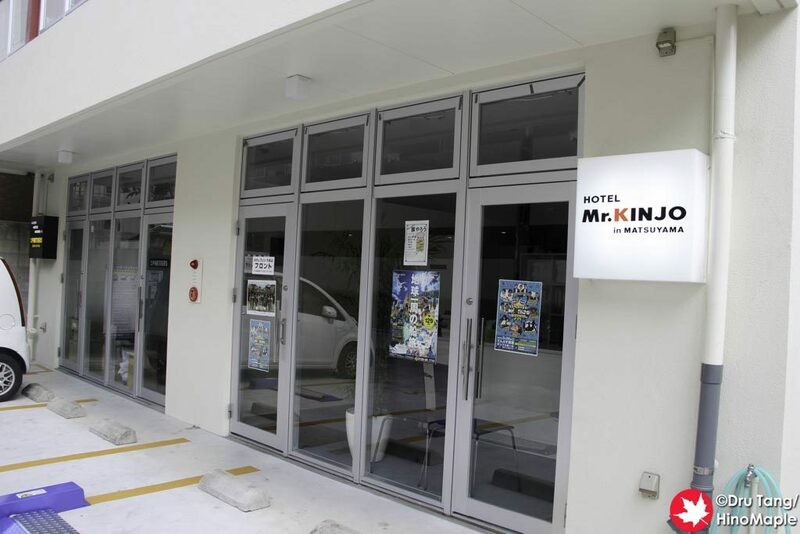 This entry was posted in Hotels and tagged hotel, Hotel Mr. Kinjo, japan, Kinjo, Matsuyama, Mr. Kinjo, Naha, Okinawa by Dru. Bookmark the permalink.